Late spring in lower Manhattan: twilight, taxicabs, the blab of the pave. 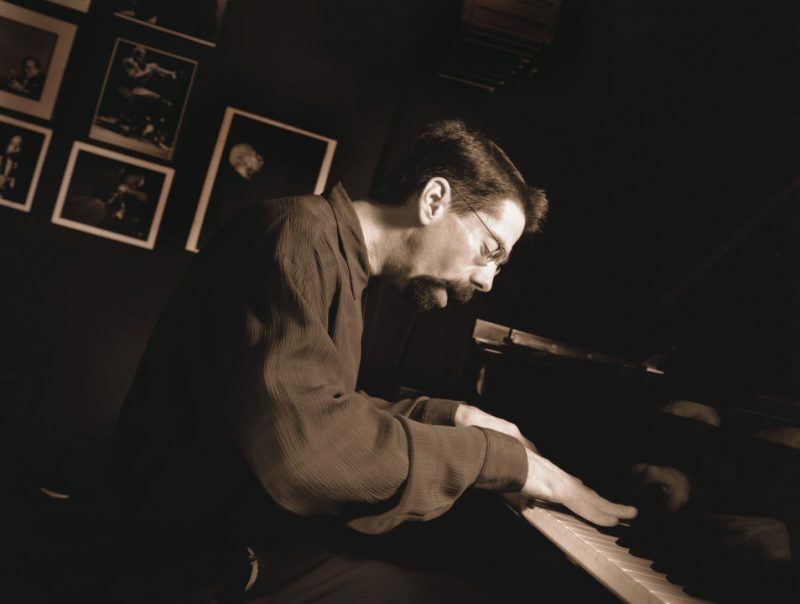 Downstairs in the Village Vanguard, the Fred Hersch Trio tumbles into a sinuous piece dedicated, the pianist explains, to the late Joe Henderson, with whom he played in this room on many occasions. “Phantom of the Bopera” is a bright-swinging workout, and the group leans into it with abandon. Hersch seems deeply focused, his composure at the piano belying the frenzied tenor of the tune. In semidarkness, dozens of heads bob in time. It’s hardly an extraordinary scene-the Vanguard has weathered thousands of nights like this one-but for Hersch the gig signals both an overdue reprise and a harbinger of things to come. The pianist, best known for solo interpretations of the American songbook, is introducing a new trio here, and documenting its debut. 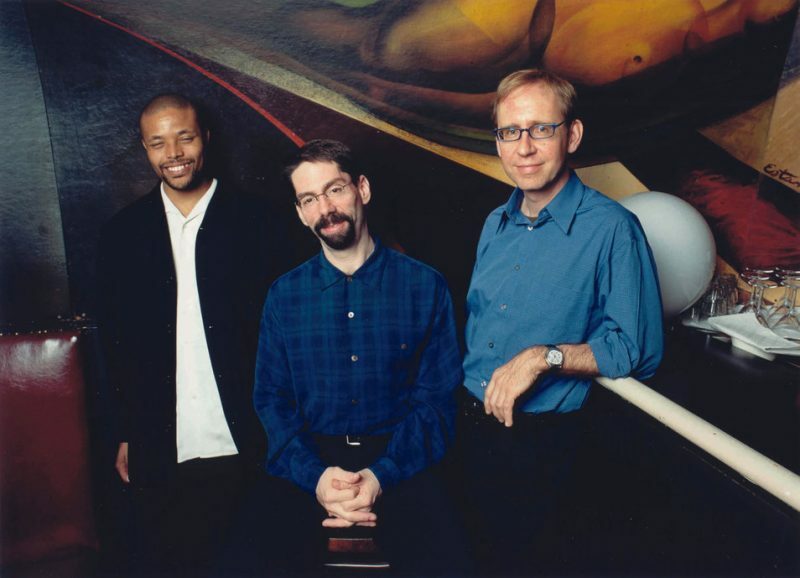 The results will comprise The Fred Hersch Trio: Live at the Village Vanguard on Palmetto at the start of the new year. And as the group tours exhaustively in spring 2003, Hersch will also oversee the release of Songs & Lullabies (Sunnyside), a selection of his songs with lyrics-and the premiere of his Leaves of Grass, an evening-length suite inspired by the poems of Walt Whitman. “I’ve got a lot of pretty interesting things coming up,” Hersch says, simply and with a satisfied air. Given the subtle sophistication of Hersch’s recent output (six luminous albums on Nonesuch since 1995), one might be forgiven for assuming that his manner tends toward reticence and politesse. In fact, the pianist is voluble and unself-conscious. This disposition, coupled with a battery of strong opinions (on everything from the output of fellow musicians to the merits of professional tennis players) makes for ceaselessly animated, engagingly discursive conversation. But two weeks after the Vanguard run, at ease in the living room of his SoHo loft, Hersch abidingly focuses on his own career. 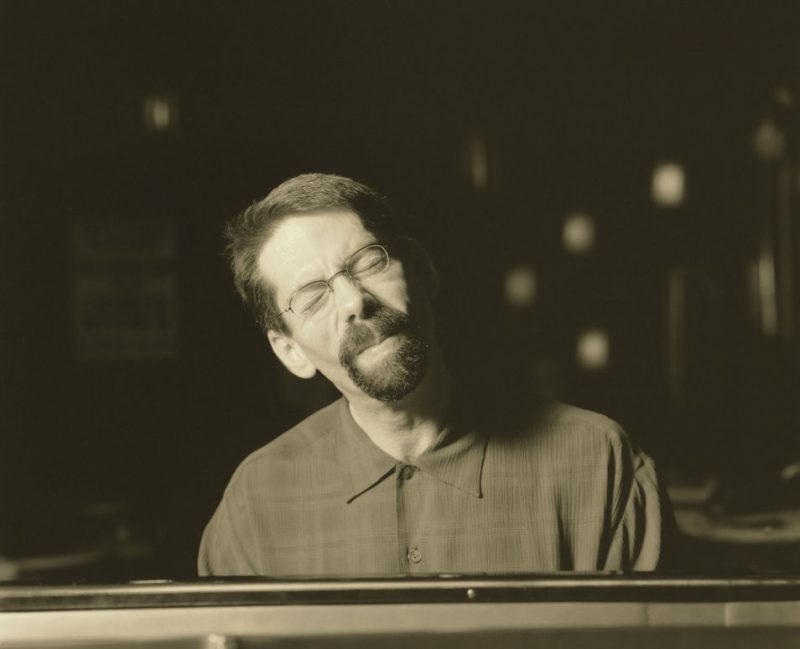 Since his arrival in New York in 1977, Hersch has been openly gay-a rare acknowledgment in the jazz community, then even more so than now. And although the realization that he was HIV-positive came to the pianist as devastating news, it hardly impeded his progress as a musician or an artist. His first album, Horizons (Concord), featured bassist Marc Johnson and drummer Joey Baron, and marked an auspicious debut. Its follow-up, Sarabande (Sunnyside), replaced Johnson with Charlie Haden; it still stands as one of many high-water marks of the Hersch discography. But it was in 1988, with the formation of a working band, that the pianist really hit his stride. His first trio, with bassist Michael Formanek and drummer Jeff Hirshfield, recorded just once (Heartsongs on Sunnyside); his second, featuring drummer Tom Rainey and bassist Drew Gress, lasted eight productive years and played on half a dozen albums. At the same time, Hersch collaborated with such forward-leaning improvisers as saxophonist Jane Ira Bloom, trumpeter Kenny Wheeler and multireedist Michael Moore. With Moore and drummer Gerry Hemingway he formed Thirteen Ways, a collaborative unit devoted to mostly free-form improvisation. He worked in the classical realm as well, performing as a soloist in chamber settings and with orchestras both home and abroad. And he influenced a generation of players-Iverson and Mehldau included-as an instructor at the New England Conservatory and the New School. I will not make poems with reference to parts, But I will make poems, songs, thoughts with reference to ensemble. Recalling his week at the Vanguard, Hersch observes: “I was feeling physically off. I go through this periodically. I think I was feeling a lot of pressure. I wasn’t eating, my stomach was in a knot, I wasn’t sleeping very well. But it felt really good; I love playing in that club.” Hearing the trio in action-both in person and later, on record-it’s hard to imagine his discomfort. His new plate of projects illustrates this point. In November Hersch played a week’s engagement at New York’s Jazz Standard, with a quintet featuring trumpeter Kenny Wheeler and tenor saxophonist Mark Turner and a menu of original tunes. That same month saw the world premiere of Hersch’s 24 Variations on a Bach Chorale, which he describes as “a rather treacherously difficult set of variations for piano on the famous chorale from the St. Matthew Passion.” (Pianist Jeffrey Kahane debuted the piece in San Francisco; Hersch performs it himself at Carnegie’s Weill Recital Hall in February.) In the months afterward, Hersch will take two dramatic steps forward as a conceptualist and a writer of tunes. Winstone also plays a central role in Leaves of Grass, Hersch’s forthcoming programmatic suite. But where Songs & Lullabies is a book of exquisite miniatures, Leaves takes shape as a sprawling survey of Whitman’s oeuvre, scored for larger ensemble and presented in multimedia format. “It’s not just going to be a setting of his words,” notes Hersch. “There’ll be visual projections, instrumental pieces, original material.” In addition to Winstone, the program will feature vocalist Kurt Elling, and an impressive octet (with trumpeter Ralph Alessi, trombonist Bruce Eidem, reedists Michael Moore and Tony Malaby, cellist Erik Friedlander, Gress and drummer John Hollenbeck). It premieres at Western Michigan University in March, before concert performances in New Jersey, Washington, D.C. and New York. I own an 1896 Steinway B 7-foot ebony grand; it has a Stanwood-modified Renner action.